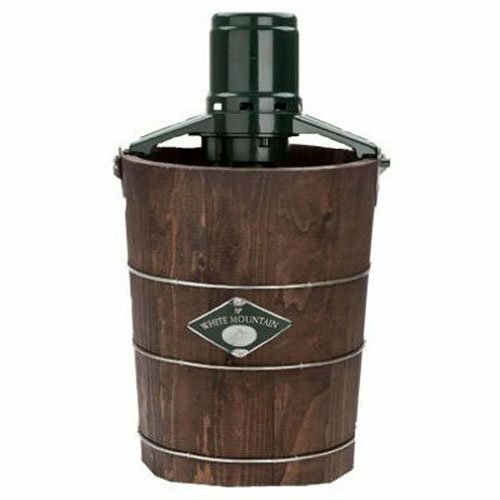 We looked at the top 1 Ice Cream Makers and dug through the reviews from 2 of the most popular review sites including BestReviews, Best Reviews Guide and more. 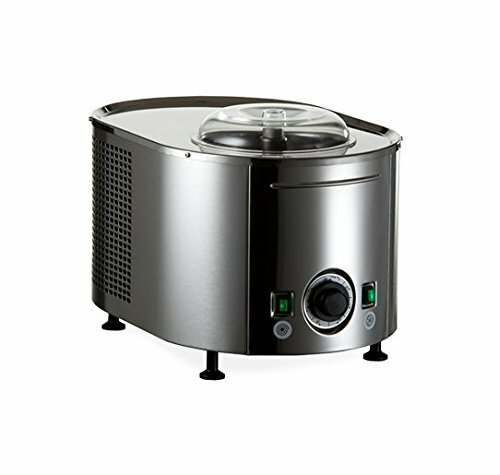 Through this analysis, we've determined the best Ice Cream Maker you should buy. 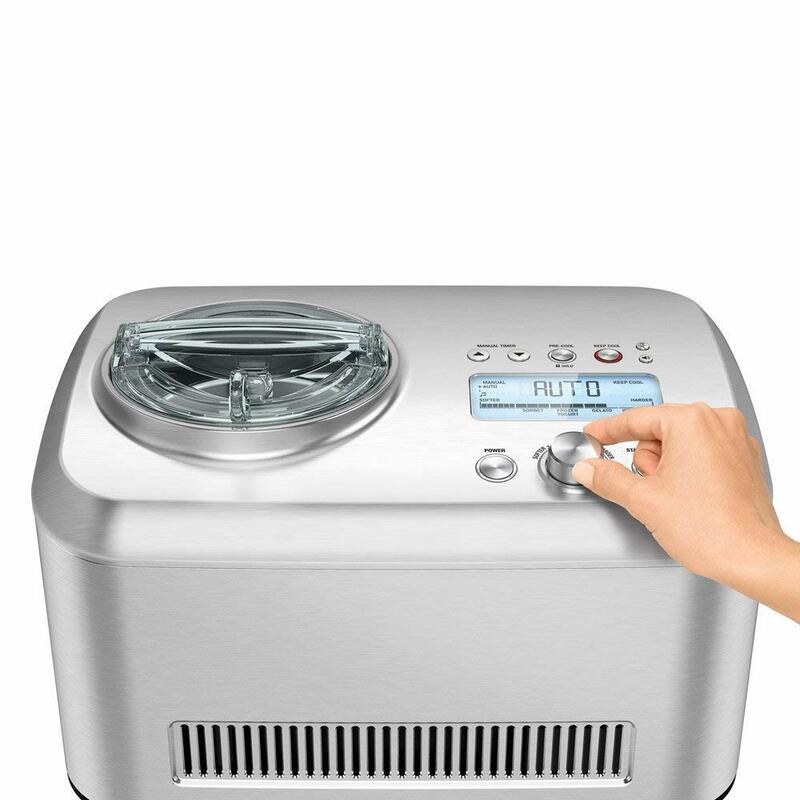 In our analysis of 80 expert reviews, the Nostalgia Nostalgia CICM2WB Ice Cream Maker placed 7th when we looked at the top 9 products in the category. For the full ranking, see below. 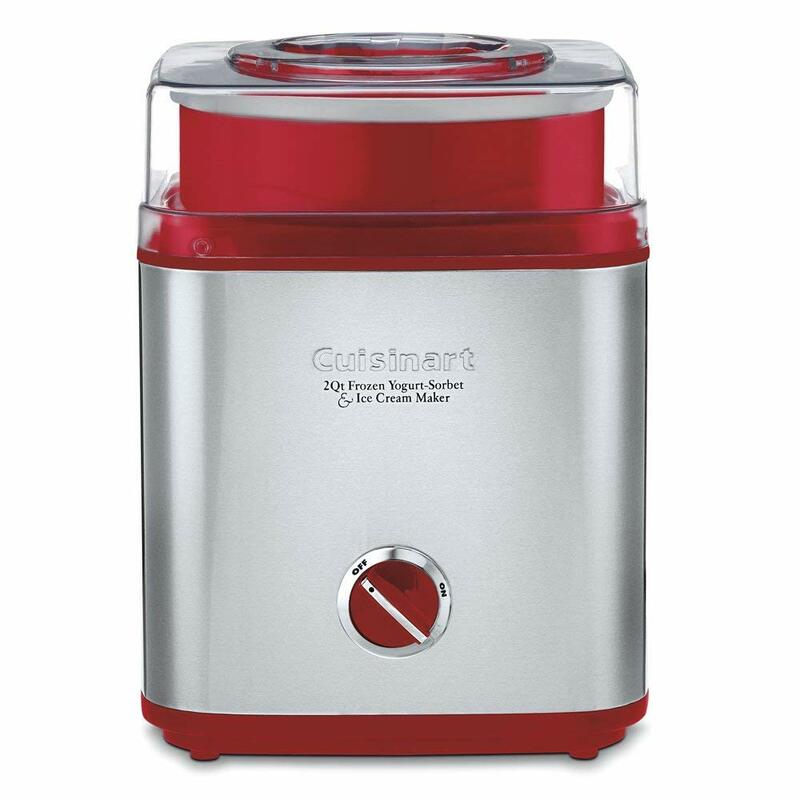 Garners enthusiasm for the built-in cancdy crusher that adds a bit of nostalgia with its hand-crank operation. 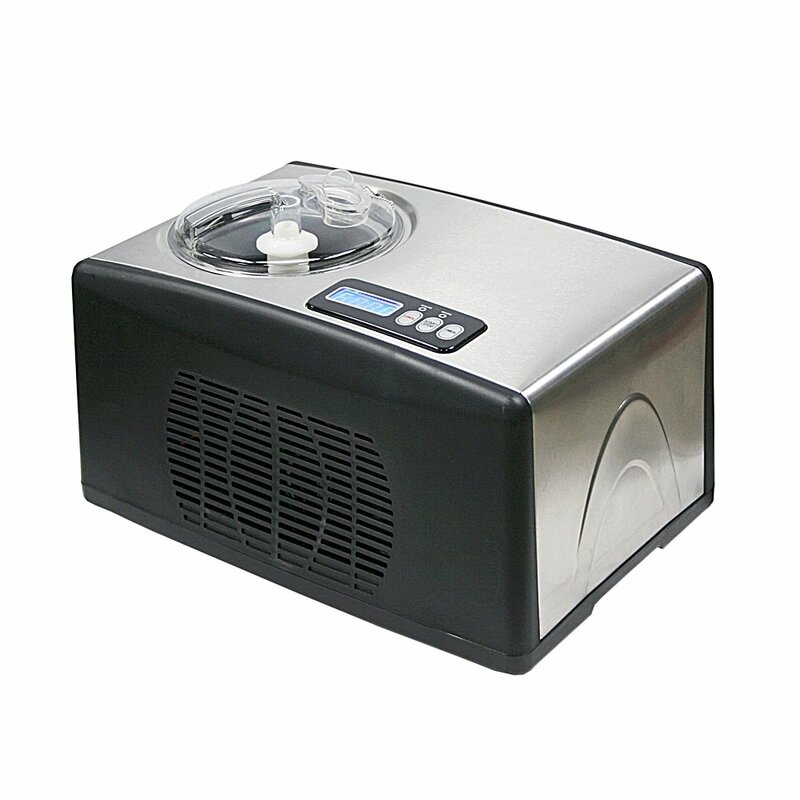 Makes ice cream and other frozen treats in as little as 25 minutes. 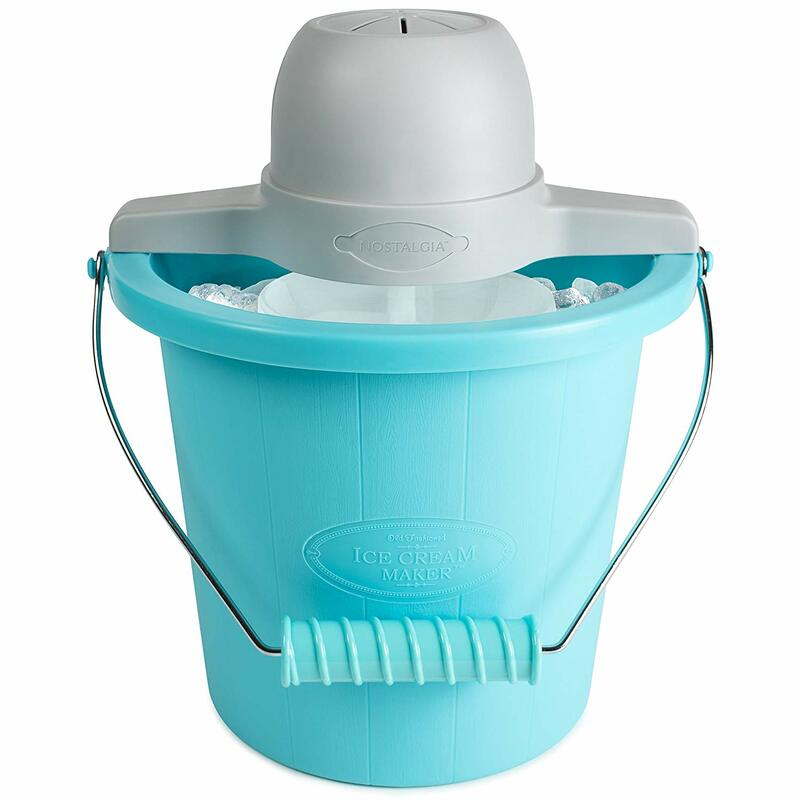 Easy to clean; affordable. Some of components feel flimsy. Issues with the motor failing after several uses have been reported. 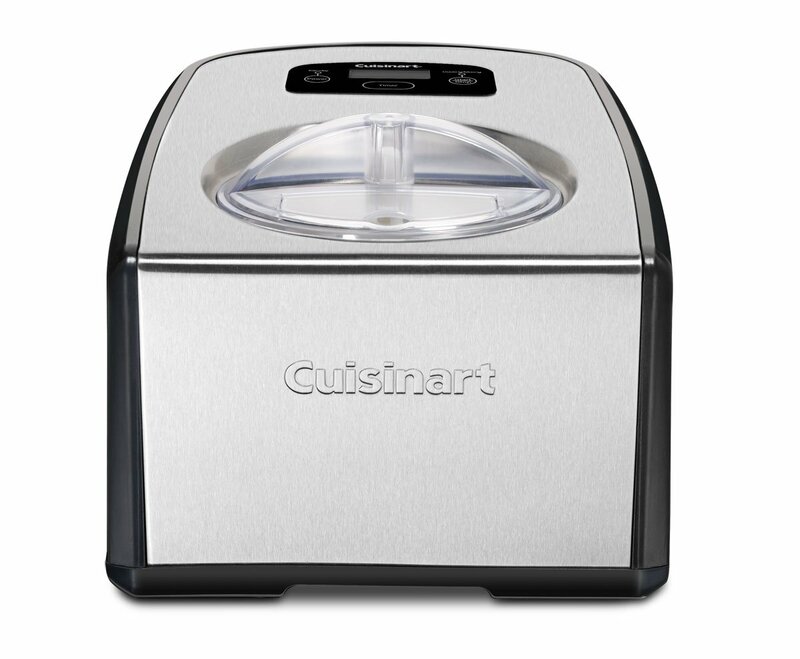 Introducing the fast and easy way to make 2-quarts of ice cream, frozen yogurt, or sorbet! 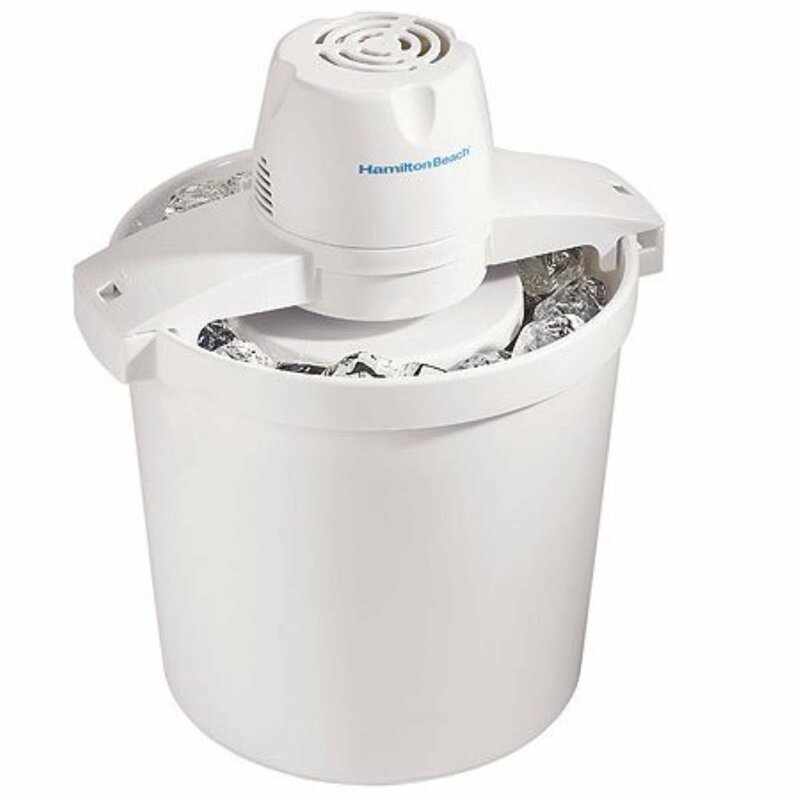 Easily add ice and rock salt through the top of the ice cream bucket, then take the removable bucket off the base to keep ice cream cold when ready to serve. 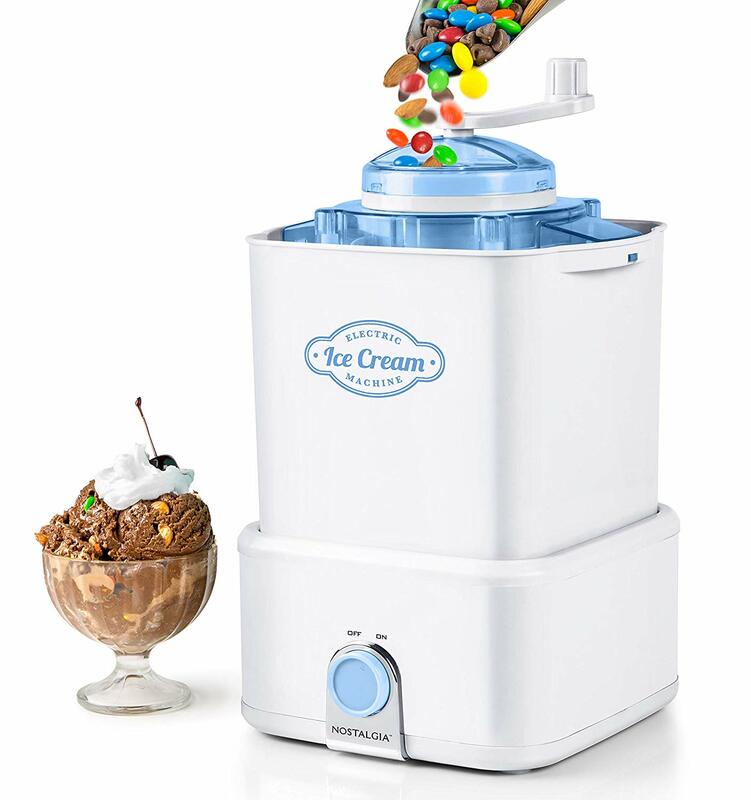 Best of all, use the unique hand crank candy crusher to break up your favorite candy and cookie pieces to customize your ice cream creation. Perfect for adding ingredients like cookie dough, nuts, candy pieces, and more!